Morwen is the Duchess of Daggerford. She tries to bring in craftsmen and artisans to help grown the desirability and influence of her city. 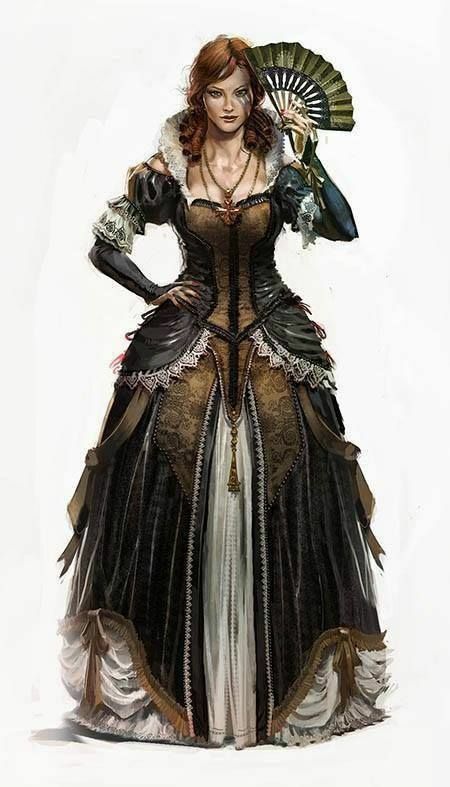 She also is known to hire adventurers to help tame the area and rewarding them well. She knows that by doing so, she’ll gain a more peaceful area to grow her city in, as well as bring in extra skills and commerce from the adventurer’s actions, so everyone ends up happy. She dislikes anything that threatens the growth and status of Daggerford.